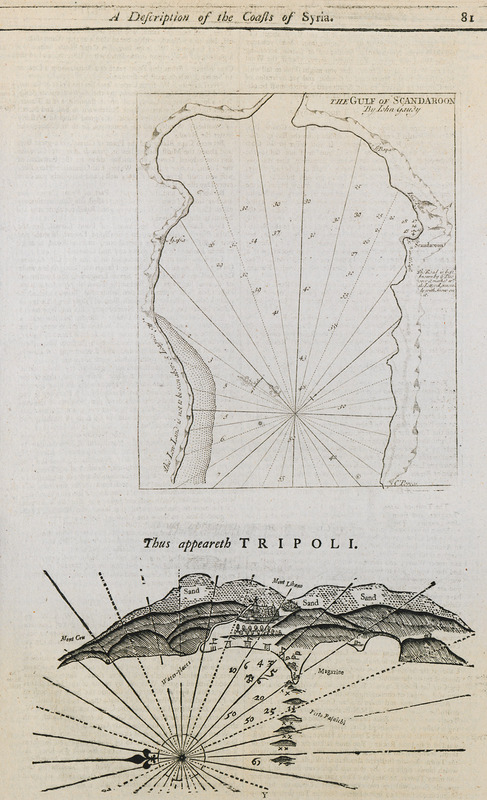 Map of the port of Tripoli in Lebanon and surrounding coastline. 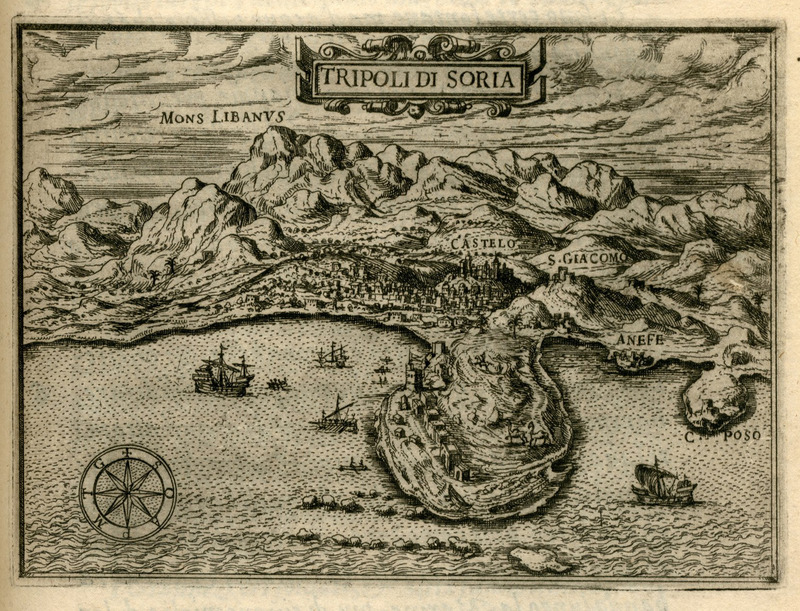 Map of Tripoli in Lebanon. 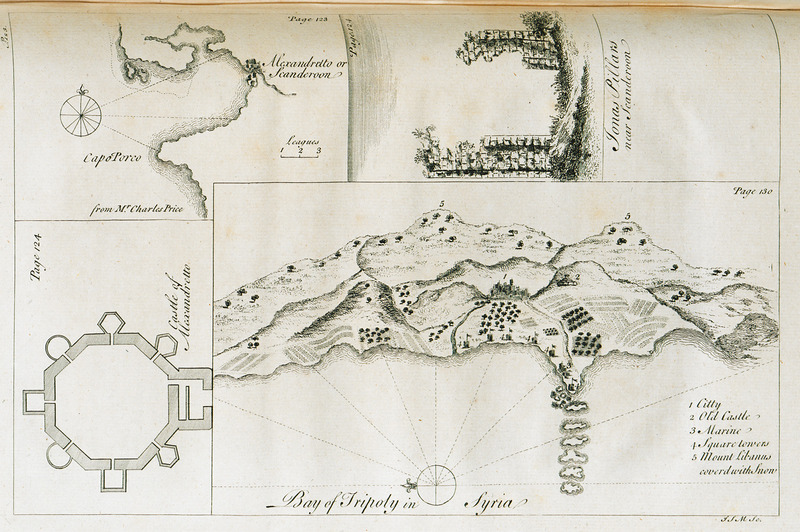 Nautical chart of the bay of Alexandretta in Turkey. 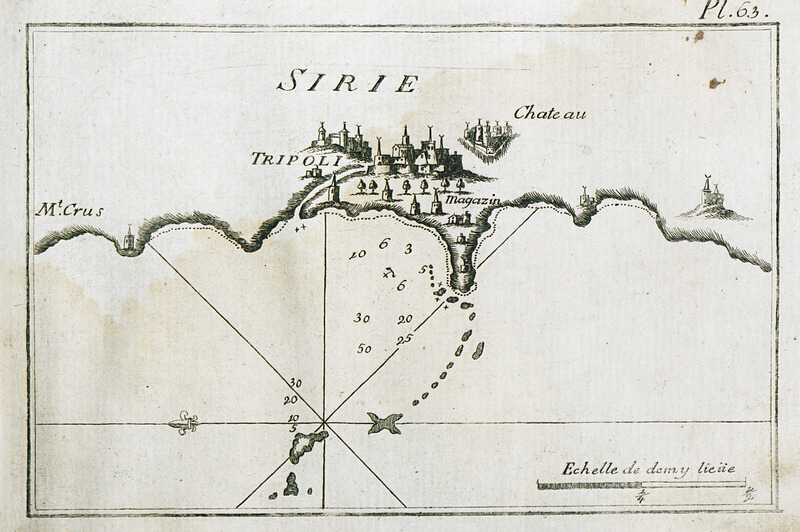 Nautical chart of the port of Tripoli in Lebanon.